When learning a new language, anything can be put to good use so that it benefits your fluency, regardless of how small it may seem. Just take short stories as an example. 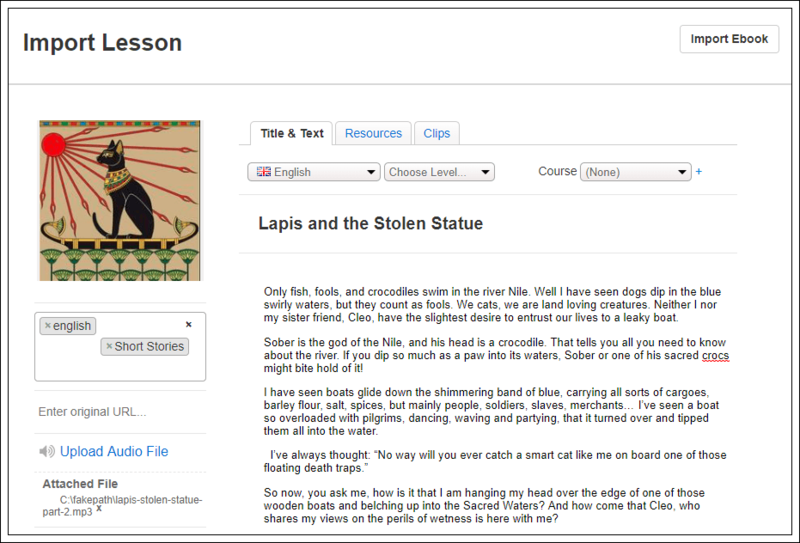 Short stories in English for students are like the cherry on top of a large language cake… figuratively speaking. On the plus side, more advanced students also benefit from bite-sized literature. What I mean is: whether it’s watching TV shows without subtitles, using your phone in your target language or reading the label off those new shoes you just bought, even the most minimal exposure to English can have a positive impact on your overall language fluency, regardless of your current proficiency level. Improving comprehension. How much (and well) you read has a direct impact on your ability to speak with others and make speaking decisions instantly, i.e. comprehend what they’re saying and communicate fluently. Learning new vocabulary. Reading something you enjoy is likely to resonate in memorizing parts of it, especially new English words and expressions that you can use in everyday situations. Finding motivation to learn. Let’s face it – it is much more enjoyable to read shorter chunks of text with a positive message than a long piece of reading, regardless of how interesting or well-organized it is. Learning by listening. If it’s an audio story, great! 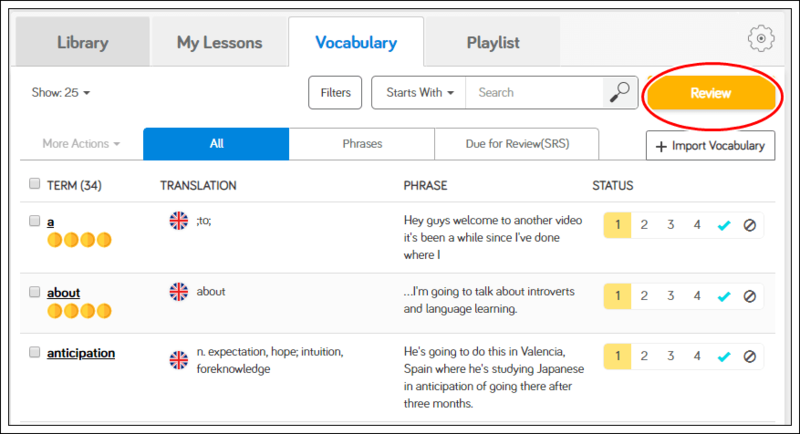 Passive listening greatly benefits English learners, plus “reading by listening” is becoming more popular by the day through podcasts. Now, probably the best thing about short stories in English for students is that there are plenty of useful resources out there. Today, we bring you the best ones, all of which are free. 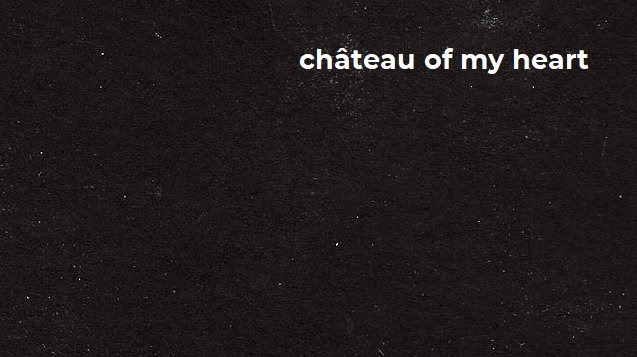 To start off the list, let’s take a look at “The Chateau of My Heart”, or “Life In Poetry’, as the author of the site calls it. This is actually a curated blog that features a lot of short stories as well as essays, novels, and interviews conducted by the blog’s editor, Jana. She sings, too. What makes this blog so interesting is that most of the short stories are “extremely” short, up to the point where you can read them in just a few seconds. The reason behind this “short-ness” is that the blog used to be a simple Pinterest page, so most of the posts were used as social media-worthy quotes. On the other hand, this blog’s short story library is so unique for English learners, in my opinion, that it leaves so much room to analyze these short texts in a literary manner, which is what great readers do. Check it out! Audio stories galore! Storynory offers a plethora of short stories for young learners that are not only filled with complementary images throughout the textual content on the site – the best thing about it is that every single short story also features an audio recording of it to make it easier to digest on the go. From fairytales and myths to educational stories and poems, Storynory makes it easy to navigate and find what you need. They also have a pretty active user base, which means you can participate in polls, leave comments to your favorite stories, and socialize with others who like the same stories you do. P.S. All of the Storynory audios are actually re-enactments of the events in each short story by real-world actors, which is kind of cool! The American Literature website features what is probably the most abundant library of free reading resources for students of all levels – not just for short stories. Various genres are included, as well, so you don’t have to reside only to the “most popular” short stories that are typically targeted at a younger audience. There’s just so much to choose from. The entire place is well-organized, offering something for everyone, including useful study guides, author biographies, and resources for teachers (wink wink: your favorite teacher might be using these, so take advantage). What is also cool is that their short stories aren’t just text-based – they also include images, much like you would find in a regular paper book, so you also get a nice user experience. Wherever you are on your English learning journey, you know you’ll wander off to British Council’s site to some point anyway. So, why not make it useful and explore their collection of short stories for young learners? Safe to say, their online library is huge! What I consider to be the top feature of this site is how they actually deliver the short stories to the learner. For example, each story also includes two exercise or game parts, which are mostly vocabulary exercises related to the story. But, wait… that’s not even the coolest part. Each story comes with not just an audio recording but an animated video to make it seem like a full-fledged cartoon. I mean, how cool is that? They even have a mobile app that includes all of this material, so it’s definitely worth checking out. Of course, it goes without saying that YouTube is one of the better sources to consider when it comes to anything audio- or video-related. While you can learn a lot through music or watching all sorts of videos in English, you can also find great audio stories on YouTube or just excerpts from books that can tremendously help you improve your English fluency. If you look closely enough, nowadays you can even find professional short story authors who regularly post videos on their YouTube channels, whether it’s to talk about a certain story or to publish it as an audio book. I guess my point here is: try to use YouTube differently… and listen to short stories on the go! Oh, and you can actually import YouTube videos into LingQ with a click of a button and create lessons using video, audio, and text. Pretty cool, right? Speaking of importing content into LingQ, let me show how you can quickly import great content into LingQ using a short story from one of the examples mentioned earlier. First, click the import button found in LingQ. In the designated fields, add your content (text, audio, and image). I’m using content from the story Lapis and the Stolen Statue, found on Storynory. Click save and open your brand new lesson. Using LingQ, you can listen to the story’s audio and read through the text at the same time. New words you come across are highlighted in blue. Click them to “LingQ” them and they will turn yellow. As you can see, when you “LingQ” a new word (or phrase), LingQ will pull its definition for you so you don’t have to look it up yourself. LingQ uses a variety of dictionaries and you are free to choose which one works best for you. You can also add your own definition as well and save it (see below). Once you’re finished your lesson, don’t forget to review your words. Head over to the vocabulary tab and you can review the words and phrases that you’ve “LingQ’d”. Want to find more engaging content to practice your English?